LG doesn’t have any flagship smartphone up its sleeve to reveal at MWC 2018 but there are two entry-level smartphones which LG is going to release at the event. There also might be a refreshed version of LG V30 this year with more AI features. 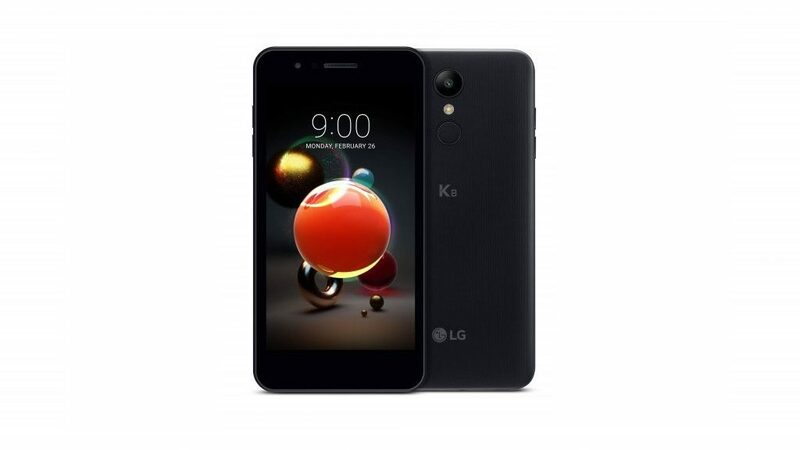 The two entry-level smartphone which LG has announced to launch at the event are; LG K8 and K10 2018 version. These smartphones will be available in Europe, Asia, Latin America and the Middle East. LG K8 will be sporting a quad-core processor running at 1.3 GHz clock rate with 2GB RAM and 16GB internal storage with expandable storage. It will be powered by a 2500 mAh battery with 5 inch HD screen. There will be an 8MP shooter at rear and 5MP selfie shooter in front. The smartphone will be featuring some improved low light photography with gesture-shot, auto shot, selfie flash and quick share. 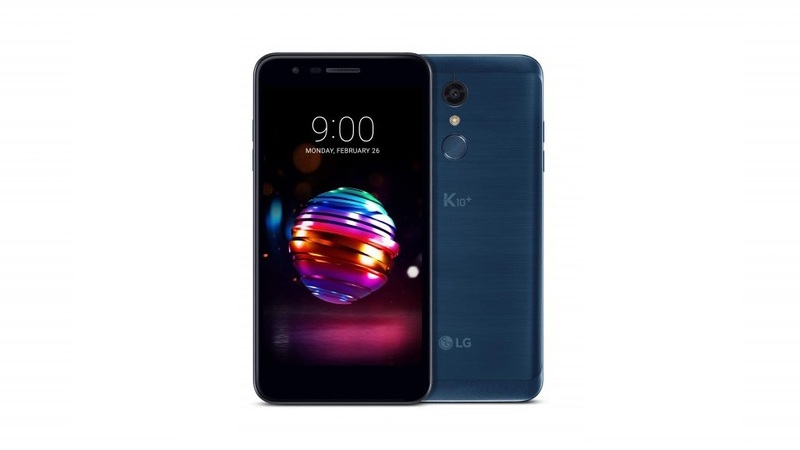 The LG K10 will be coming in three variants, K10, K10+ and K10 Alpha, all of the three variants will be featuring 1.5GHz octa-core processor. The display will be a 5.3 inches HD panel with 16GB ROM and 2GB RAM. The K10+ variant will be sporting 3GB RAM and 32GB internal storage. The camera LG K10 and K10+ will be featuring a 13MP camera for the rear and 5MP shooter at front. The LG K10 Alpha will feature 8MP camera at the back and 5MP camera at the front. The smartphones will be launched at the MWC 2018 in Barcelona, there is nothing about the pricing of the smartphones but according to the specifications, these smartphones will be priced as all other entry-level smartphones.